Home Be a sponge. Soak up the knowledge. 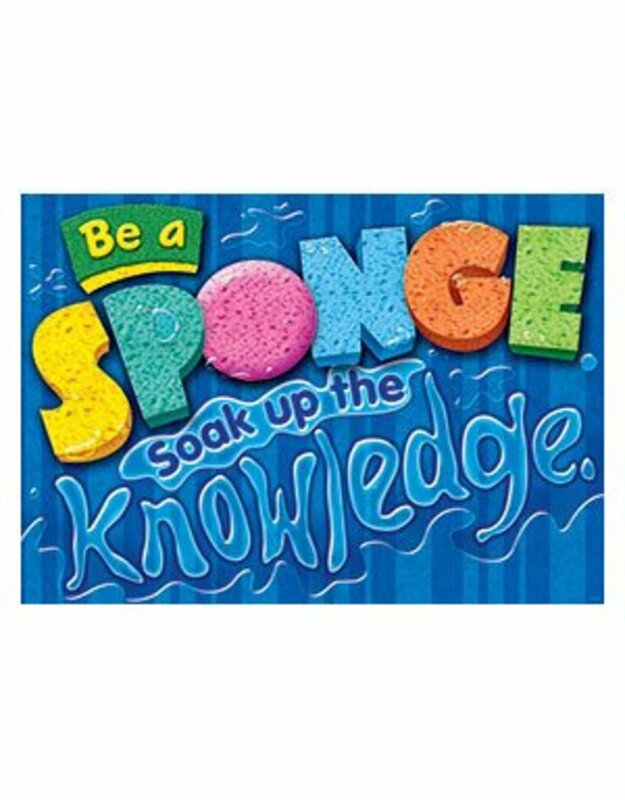 Be a sponge. Soak up the knowledge. 13 3/8" X 19"